Today, many organizations are deploying new systems -- RDBMS, business applications such as CRM or ERP, data warehouses, etc. Any new technology deployment in an enterprise information system requires the newly-deployed system to interoperate, in one form or another, with a number of other applications or databases. This interoperability, which is essentially based on the exchange of data between systems ("data integration"), guarantees the consistency of data in the overall information system. 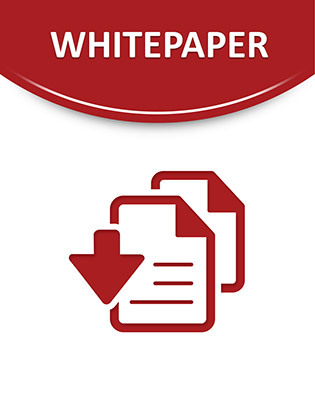 This White Paper describes a number of real-life applications and databases interoperability scenarios and explains how an Open Source approach helps in solving the interoperability challenge.